Founder and leader of the Glorious Word and Power Ministry has alleged that the opposition National Democratic Congress is solely behind the attack on his Odorkor branch and not the National Chief Imam as rumored in the media. 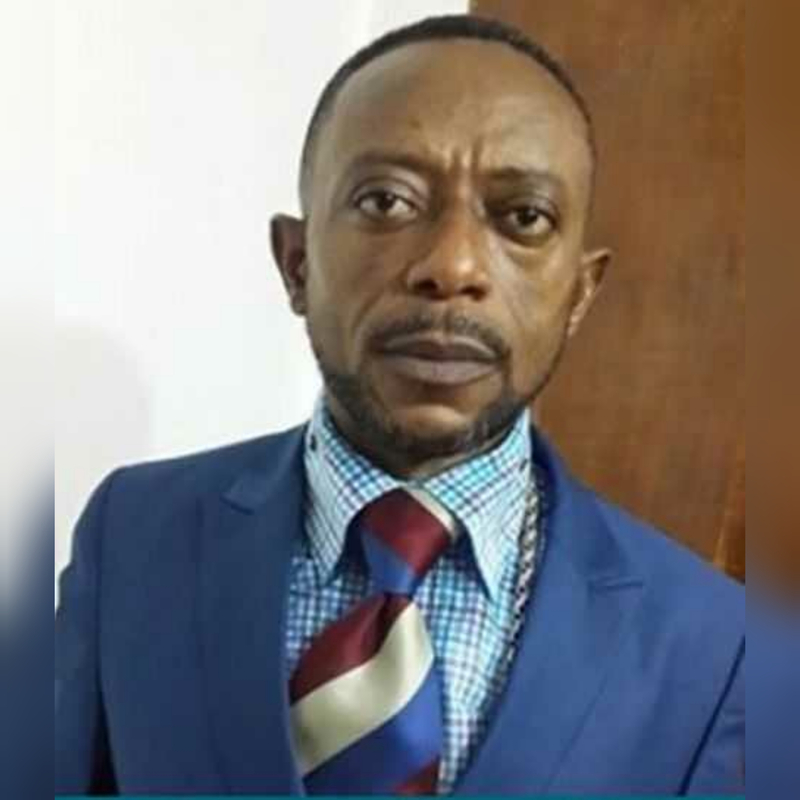 Speaking on Asempa FM in interview with OB monitored by Ghanapoliticsonline.com on Ekosii Sen on 4th January, 2019, he said some members of the National Democratic Congress sent the hooligans to attack him because he has consistently predicted defeat for His Excellency John Dramani Mahama and the party in the 2020 elections. The Chief Imam His Eminence Sheikh Osman Nuhu Sharabutu has since the attack said through his spokesperson Sheikh Aremeyaw that he does not support violence and therefore has no knowledge of the activities of the group that displayed violence at his church premises.